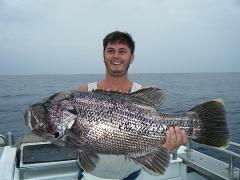 Deep Sea Day Fishing trips depart Hillarys Boat Harbour daily at 6:30am Monday - Sunday. 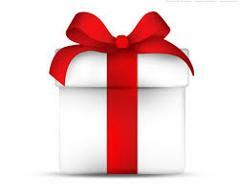 Fishing gift vouchers make the ideal gift for almost every occasion & will create a memory of a lifetime. Book an experience to remember forever. $50.00 voucher to put towards an amazing tour with Mills Charters. $100.00 voucher to put towards an amazing tour with Mills Charters. $1000.00 voucher to put towards an amazing tour with Mills Charters.